I first heard about Purepotions from my sister. She is a Doctor in Brighton and urged me to have at look at their amazing products. Fast forward a couple of months later … I met the gorgeous people from Purepotions at the Allergy and Free From Show. I love that all their 100% natural products are as good for my skin as they are for my kids’ skin. This company is utterly pure. They are fragrance free, additive free and wonderfully Fifi Friendly. The Purepotions Intensive Hand Cream has been a constant beside my PC since I started to use it. I love that it has a pump dispenser. Firstly for hygiene reasons, but mainly because it helps me be less wasteful in my application. 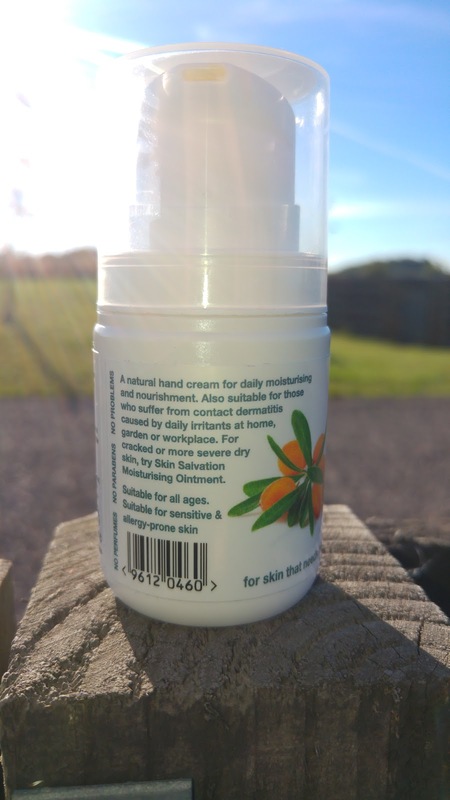 The ingredients list is nutrient rich hand cream include sea buckthorn, shea butter, hemp seed oil, calendula, camomile and nettle. 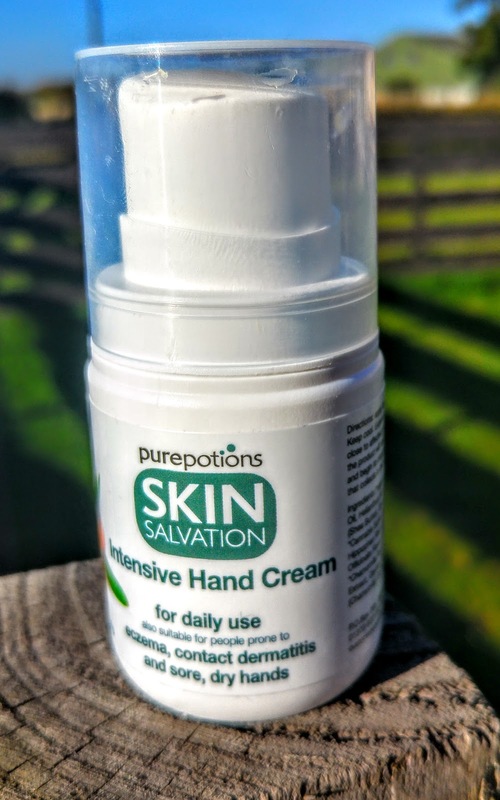 Purepotions clearly show that this product is “suitable for people prone to eczema, contact dermatitis and sore, dry hands”, which I totally agree with, however, this range is for everyone! 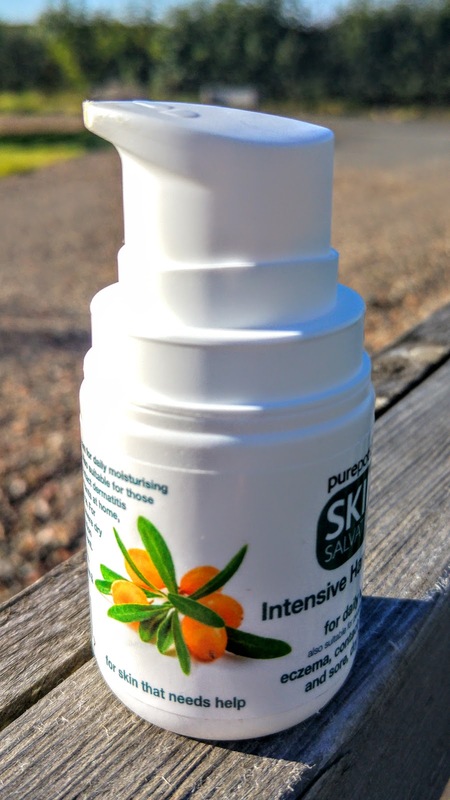 This 50ml sized beauty was tested to the max last week. My youngest was in hospital and the soaps in the room always trash my hands. When I left the hospital without my usual contact dermatitis I was delighted!! I have also loved using this Intensive Hand Cream to protect my hands every day. Today I used it as a little nail hydration booster in between my Zoya Nail Polish Application. Worked a treat!